Music has the power to trigger a range of emotions. For some, music in itself is healing and for others, it brings them closer to become a better person in life. We have a Pianist – Asenle Kepen from Nagaland – with us today. 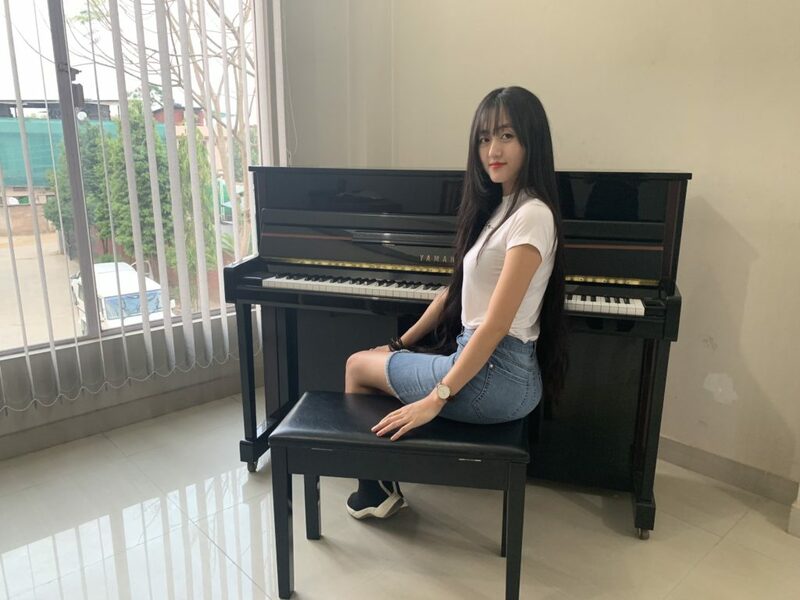 She started at the age of 15 when her parents bought her first piano! She finished her 8th grade in piano in the year 2014. And presently, works as a full time Piano tutor in Hope centre for excellence, Dimapur and Musika- Alobo Naga School of music, Dimapur. 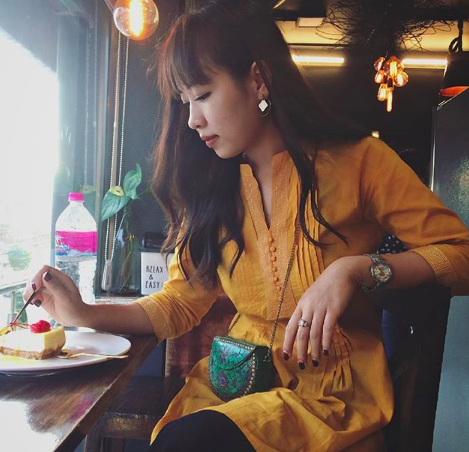 Read on to know more about her! We had a chat with Asenle Kepen, pianist from Nagaland. She talks when she began playing the piano, her inspiration and much mre. Hello Asenle! Please tell us a little about yourself. Hi! My name is Asenle kepen from Dimapur Nagaland. I’m a pianist by profession, teaching music, and also still learning and pursuing further training. I also help my church as a part-time church pianist, help the youth and Sunday school choir. Music has always been the biggest factor & one of the greatest influences in my life. It defines who I am today & is molding and shaping me into the kind of person I strive to become. I’m forever thankful to God for the gift of music and I hope to never stop learning , making music and wish to embrace it always. What sparked your interest in playing piano? The first time I ever laid my hands on the keys was at my cousin’s when I was about 13 years old. I was so amused at the sound and harmony a keyboard could produce that I insisted my parents to get me one as well. So, it all started when I was around 15-years-old, but having no knowledge of music theory, I started to play by ear some of my favorite music from TV-shows. I took piano lessons for a few months after high school which unfortunately had to be stopped due to studies. 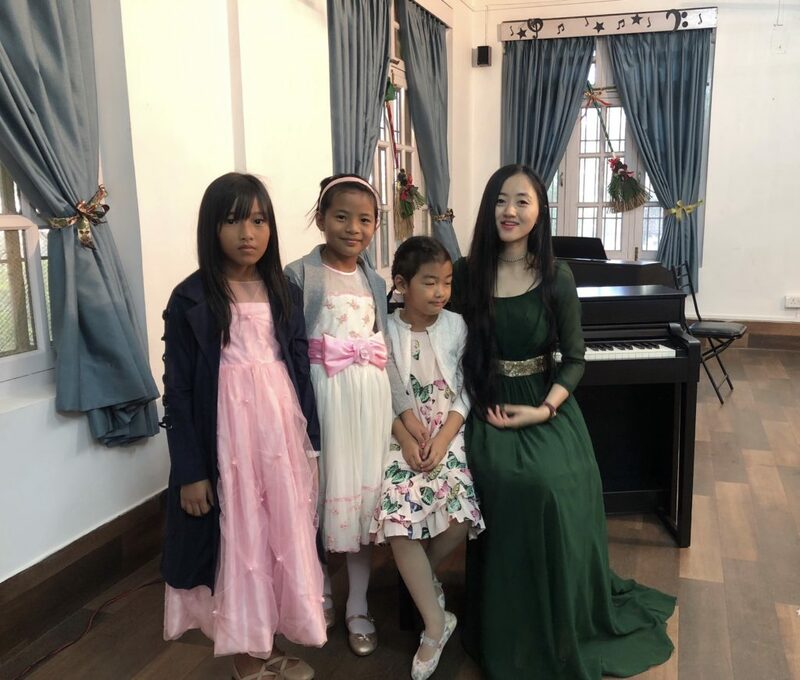 Then years later, my first proper formal music training began in the summer of 2012 under the tutelage of Ma’am Ezono John, who mentored me to complete my 8th grade piano in the year 2014 under the Associated Board of Royal School of Music, London. Unlike most musicians, I don’t come from a musical family. I was the first one in the family to learn a musical instrument. But my parents and siblings are very supportive of what I love, what I do and that keeps me going. Are you a Pianist, full-time? 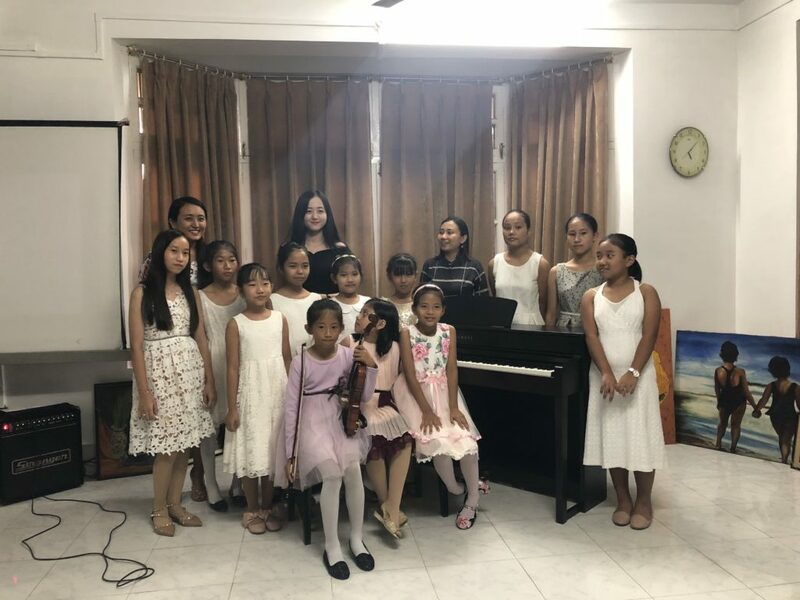 I work full-time as a Piano tutor in Hope Center for Excellence, Dimapur and Musika-Alobo Naga School of music, Dimapur (both are vocational institutions for music, art, dance, etc). My music influences is very wide ranging – from classical composers to contemporary pop artists! Being classically trained, I’ve always loved and appreciated music from that era. Great composers like Bach, Mozart & Beethoven have taught me diligence and perseverance. Later composers like Debussy & Ravel made me fall in love with the unusual harmonies their music is both popularly known for. Their music motivated me to study different harmonies and experiment with chord progressions. I also love a few pop artists and very much enjoy selected songs- mostly because of the interesting beat and rhythm. 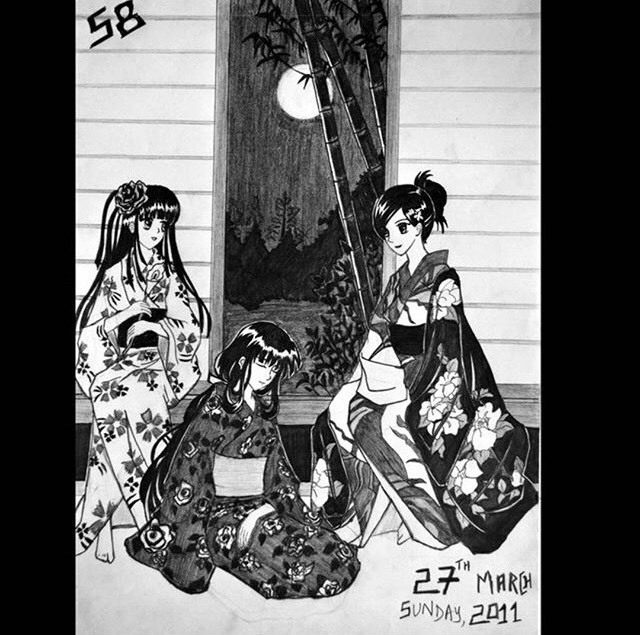 It has prompted me to make music covers and my own renditions of the songs I listen to. Music is so pure, so pristine – there’s so much to it than just the beautiful sound it creates or the varied emotions it could evoke to the listener. I truly believe that we musicians, (singers or instrument players), can be an immense channel of blessing if we have no selfish pursuits but solely aim to glorify God. For me, it doesn’t strictly confine to sacred music alone. As a pianist, I love playing classical, contemporary Christian music, oriental, little bit of pop and few other genres of music. I always believed that any form of music that has a positive impact on people’s lives serves its moral purpose. I hope that people can feel warmth in their hearts & be blessed, and that I may convey God’s love through my Music. Tell us about your upcoming work or plans. I look forward to making more covers this year. I love making music covers especially any trending pop-song, just for fun. Besides, it keeps me in touch with my instrument in the midst of heavy teaching schedule. I have to be honest, even as a teacher, sometimes practice becomes monotonous and boring so it’s good to get out of the mundane routine and experiment with other genres and music styles. I’m also preparing for some upcoming internationally recognized music exams. To know more about Asenle Kepen, follow her on Instagram!